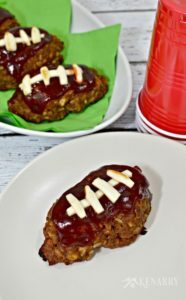 Super Bowl Sunday is fast approaching and these are the perfect snacks! Even if you don’t like football you will find yourself wanting to create a reason to fix them. Yes, they are that good! I love these any time but they are the perfect game time food. If you want a less spicy version use the mini sweet peppers. 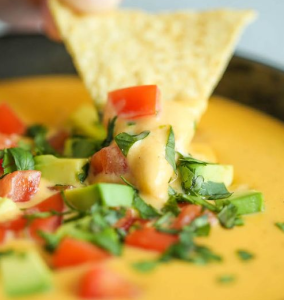 Grab a back of tortilla chips and start digging in with this delicious Tex-Mex dip. Be sure and make a big bowl because it’s going to go fast! 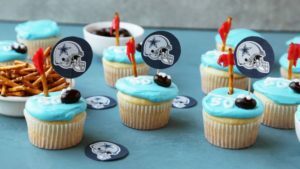 Big kids or little ones – kids of all ages are going to go for these football themed cupcakes. Pick your favorite team’s color for the icing. I cannot wait to make these up. We love cheeseburgers here and the possibility of mini Big Macs is a definite plus. 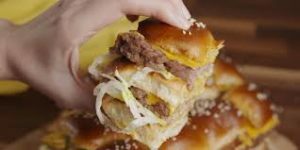 And if their sliders we can eat several, right? No party would be complete without some kind of sausage ball. 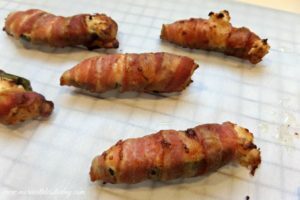 Easy to make up and fun to eat – the timeless party food. You may need plenty of napkins with these but oh my! 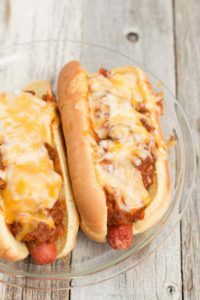 Hotdog goodness that can’t be beat and easy peasy with a crockpot. Potatoe wedges are a crunchy delight that everyone ejoys. 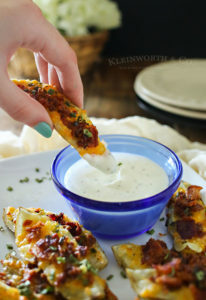 Add bacon and cheese and you have a little bit of heaven on a potato. 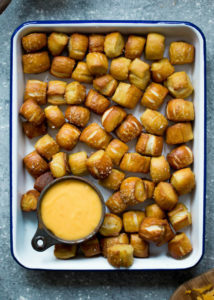 Serve these soft pretzel bites up with melted cheese, spicy mustard or your favorite sauce. Make a double batch as they will disappear as fast as they come out of the oven. When I saw these I was blown away! 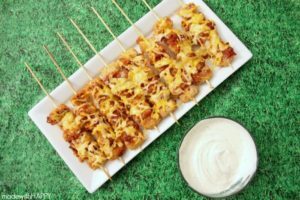 Tater tots on a skewer? Who would have though it? It’s an aawesomely delicious idea. Oh the possibilities! 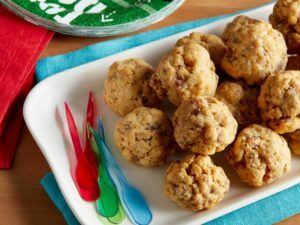 These are an easy make – ahead and freeze kind of snack. Pop them out when you are ready to go. For the meat lovers in the room. 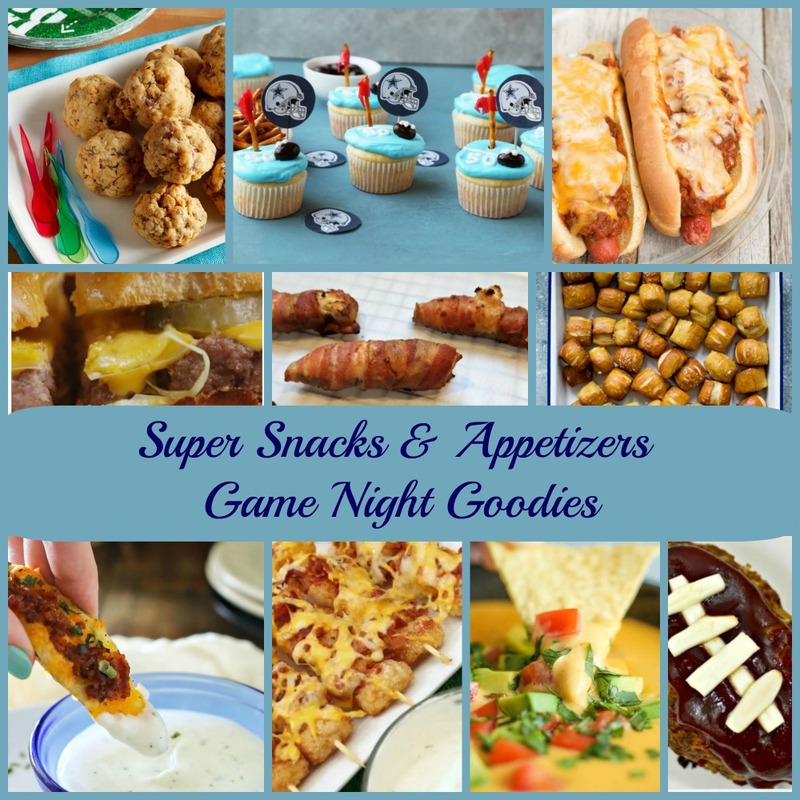 Get ready for game night with all of these great snack and appetizer recipes. Like we said, you will be looking for an excuse to throw a party. The recipes and recipe photos contained in this post property of the linked blogs.